As the title of my blog post suggests...I am sponsoring a giveaway!! What can you win??? A complete set of The QP Curve Templates!!! That is right, all 6 templates! 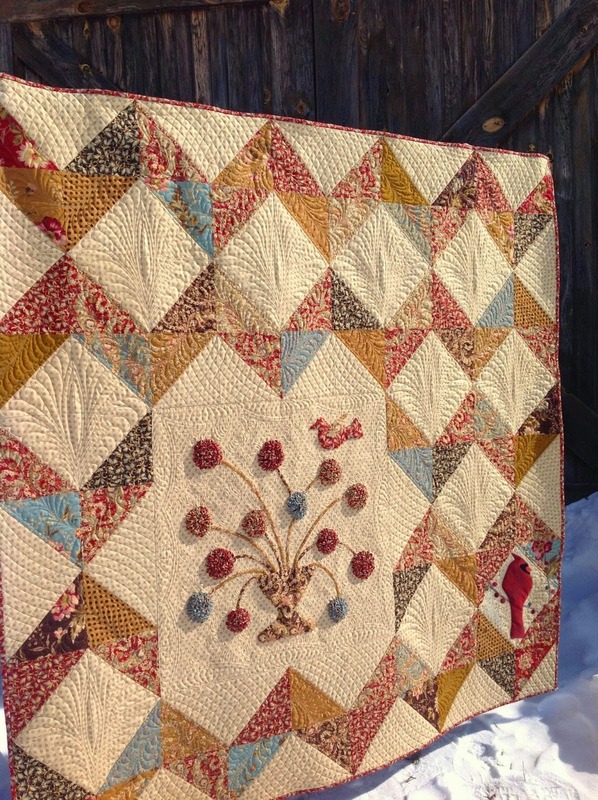 The giveaway is actually on Red Bird Quilt Co's blog called Karen's Quilts, Crows and Cardinals-Red Bird Quilt Co. here. So make sure you go to Karen's blog to enter!! You may have seen Karen's gorgeous design, Chevron With a Twist recently featured on the Moda Bake Shop here. The design is beautiful. The quilting is AMAZING!! And guess what? Karen used The QP Curve Templates to help create these breathtaking designs!!! On her domestic, sit down machine!!!! You heard me. Not a longarm. 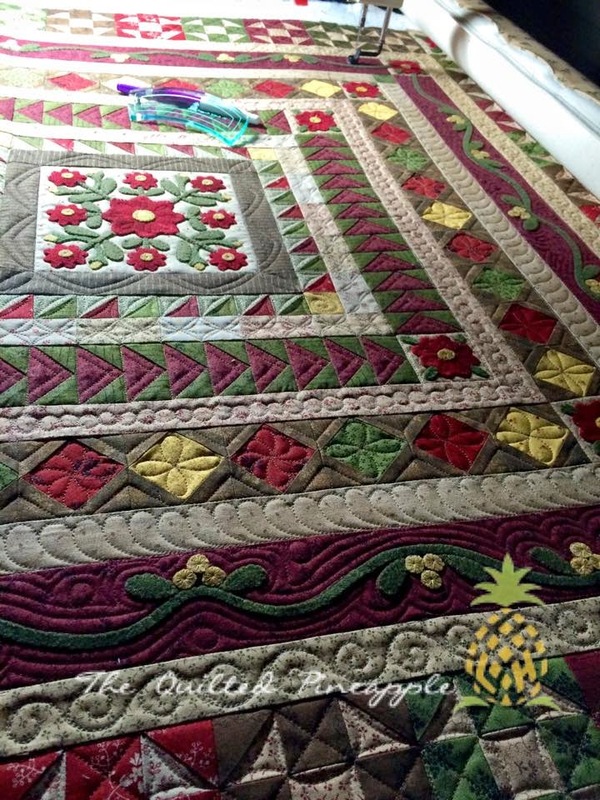 I was blown away when Karen sent photos to me as she was quilting. It was just such an emotional realization. Someone was doing exactly what I had hoped for. More than hoped for. Very humbling. Thank you, Karen. 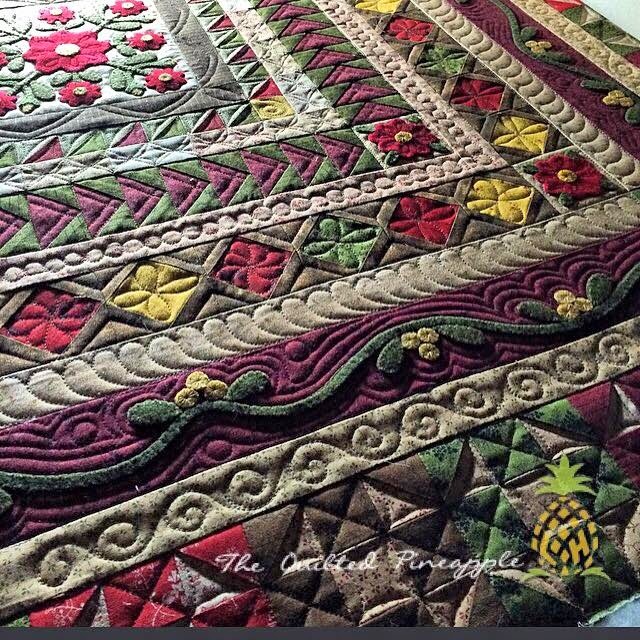 The quilting is exquisite! I love the squares with the curved design and feathers circling it. I have already told Karen I will be shamelessly be copying it!! Read all about the quilting details here. Karen has created an amazing tutorial to demonstrate how she created such a masterpiece!!! Not only did Karen write a tutorial, but she also created 2 amazing YouTube videos demonstrating how she used The QP Curve Templates to quilt on her Janome. Please be sure to enter the giveaway for The QP Curve templates on Karen's blog here. If you would like to purchase The QP Curve Templates, they are available here. Free domestic shipping still available as well as the extended special set price!!! I have the prettiest quit to share for some show and tell. Primitive Gatherings 10th Anniversary Quilt designed by Lisa available through Primitive Gatherings here. Oh I love this quilt!! Lots of great piecing with wonderful wool appliqué. Finishes at 36". It is deceiving in photos. Looks much bigger than it actually is. But that's what makes it so awesome. I love all that piecing. 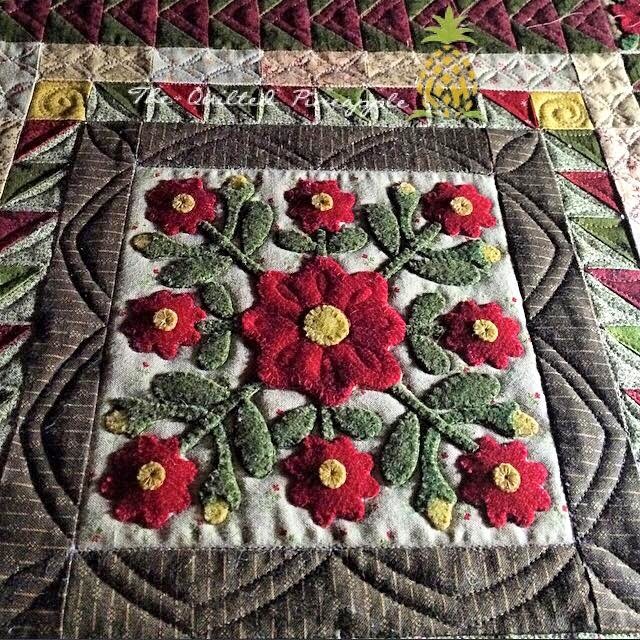 I looked at a lot of antique medallion style quilts for quilting inspiration. I decided I wanted each border to have its own unique quilt design to build out and frame the center appliqué block. 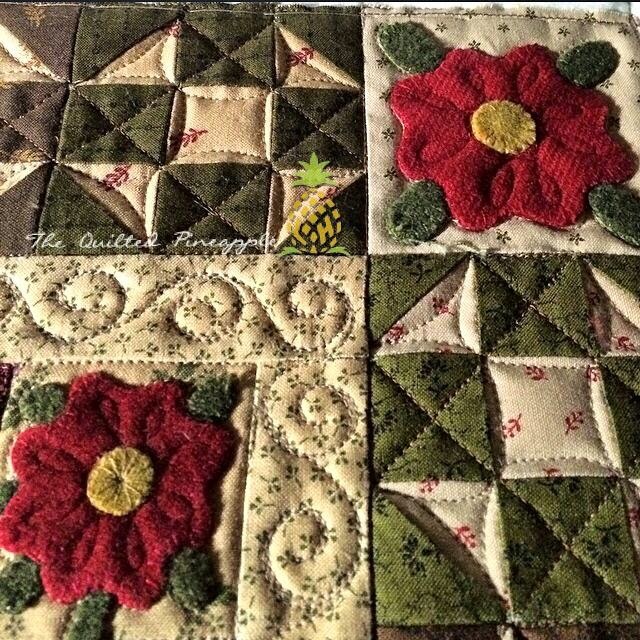 The quilted "flowers" in the squares is one of my favorites. If you look closely there are two different styles of flowers in the squares. Batting is Dream Orient from Quilter's Dream Batting. Threads are So Fine from Superior. Just a little quilting on the wool appliqué adds so much dimension and character. Don't be afraid to quilt on wool!!! It adds so much detail. 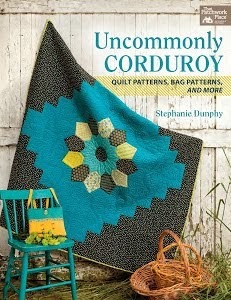 The quilt design around the center appliqué block is my favorite!!! I used one of my templates to create and stitch it out. I used The BFF template. The smallest template in the collection, the "BFF" because that is exactly what it becomes. Perfect size to fit and easily handle for all your continuous curve needs. Lines stay consistent. Also, perfect for larger quilt spaces, where freehand becomes more difficult. The design possibilities are endless. I think it stitched out faster than any of the other borders! Simple ,yet a stunning way to frame the center block. I have a 3 part quickie demo on sticking out the border that was originally posted to Instagram so the videos are only 15 seconds long. I also posted the demos to my FB Page that I will link here. The demos are quick, but give you a good idea of how easy and fast the design is to stitch out. All quilting is freehand. I used my straight ruler and BFF template. The back is gorgeous with all the texture. The QP Curve Templates are available online. You can go straight to my site by clicking the selling tab. Last week for the special set price!!! Free domestic shipping. Details on templates below. -The set contains my 6 go-to sizes. Everything I would ever need for endless design possibilities. -#10 Curve is my new favorite! Gives a more dramatic curve, similar to a circle with the convenience and ease of curve template. Great for borders to create a swag or banner design. -The smallest template is called the "BFF" because that is exactly what it becomes. Perfect size to fit and easily handle for all your continuous curve needs. Lines stay consistent. 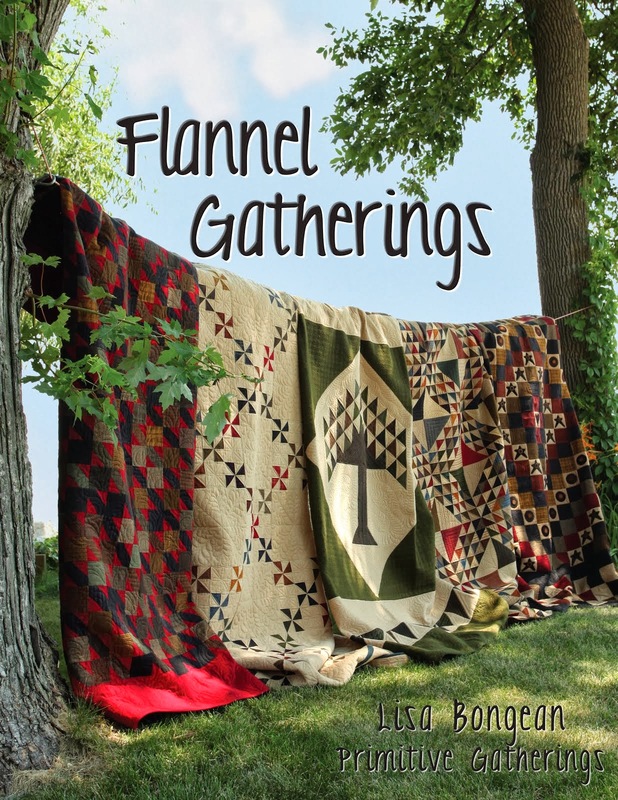 Also, perfect for larger quilt spaces, where freehand becomes more difficult. -Templates can be purchased as a set or individually. Complete set for special introductory price- $139 ($155 if purchased individually) FREE SHIPPING on all orders to US addresses. International orders accepted. International shipping is $23.50, multiple sets will require additional shipping costs. Set includes all six sizes! I hope to see many of you this weekend!!! !